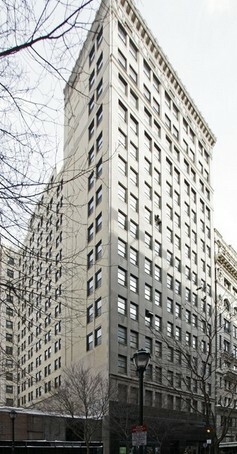 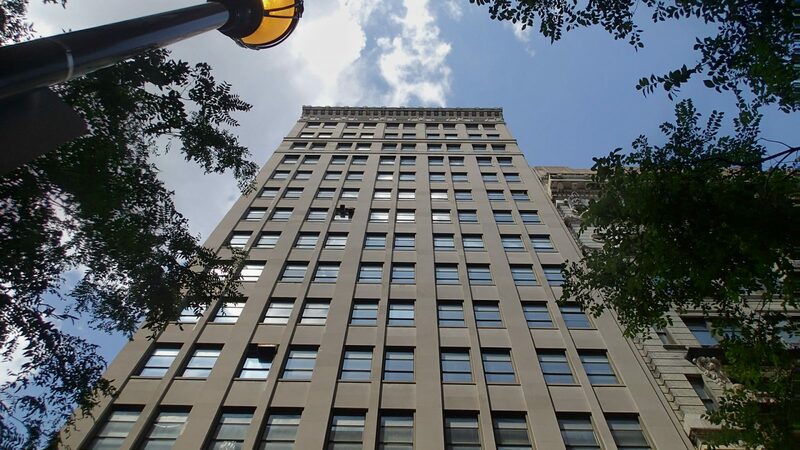 1015 Chestnut Street is professionally owned and managed by PMC Property Group. 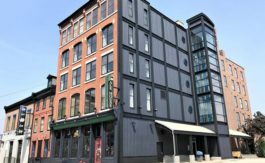 The Property benefits from tax benefits for start-up companies in the tech and life science field. 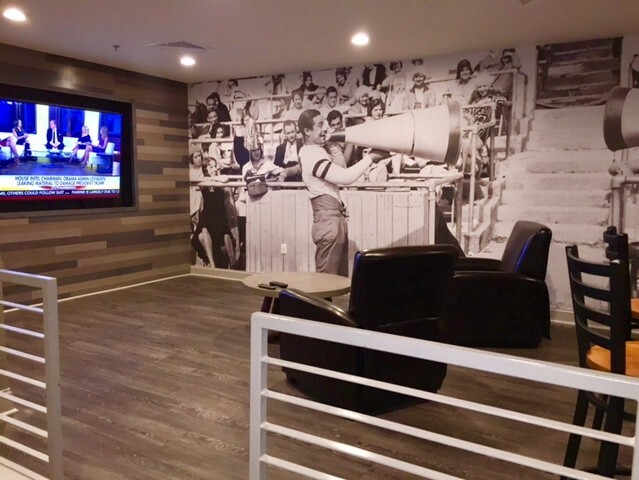 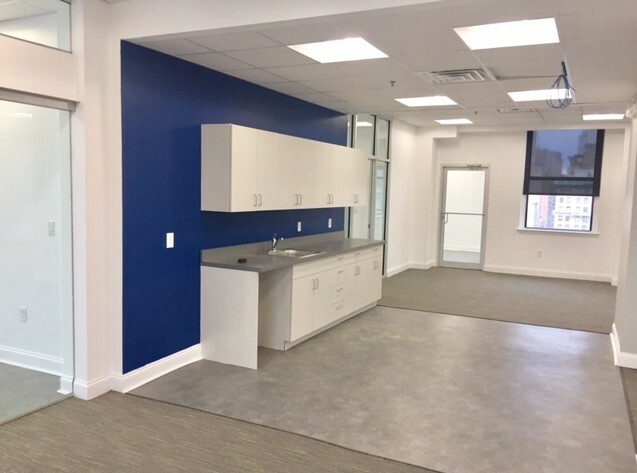 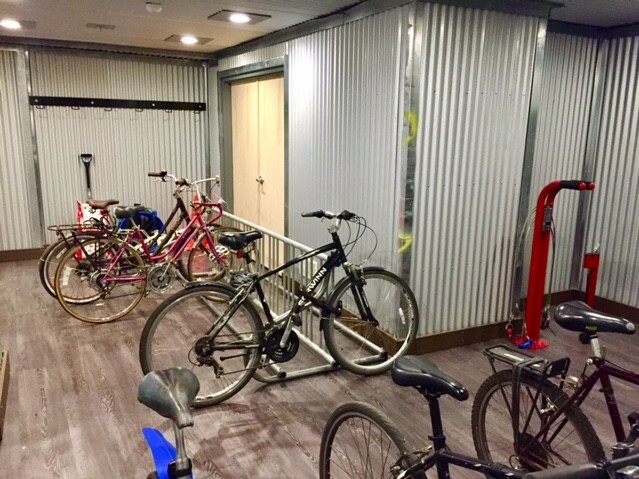 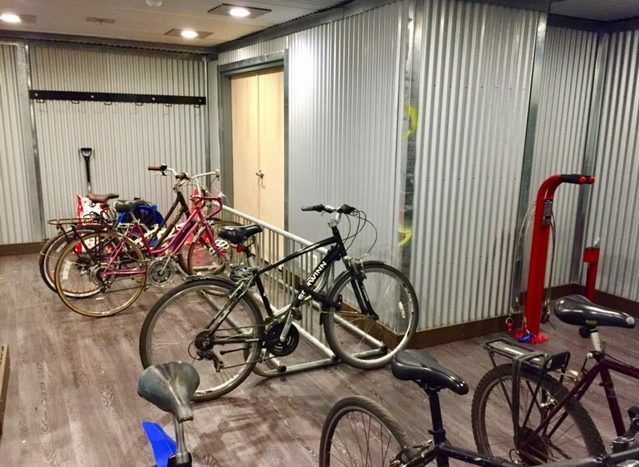 The building is bicycle and pet friendly and ownership recently completed a secure tenant bike room as well as a tenant lounge complete with a 60′ TV, leather chairs and meeting space. 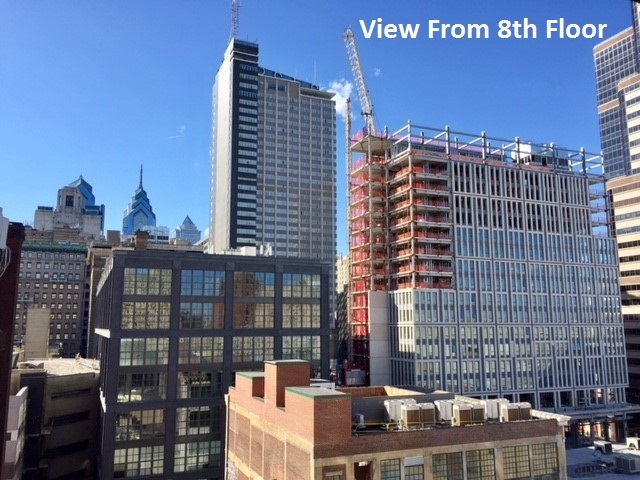 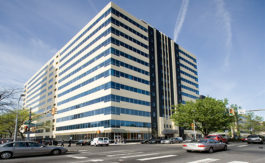 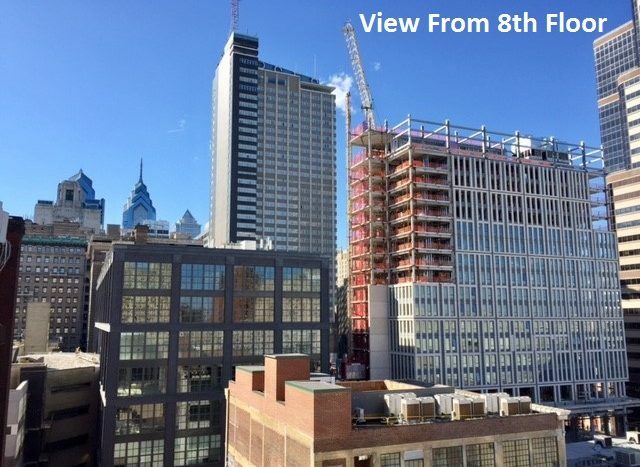 Situated in the heart of Center City, directly across from Jefferson Hospital. 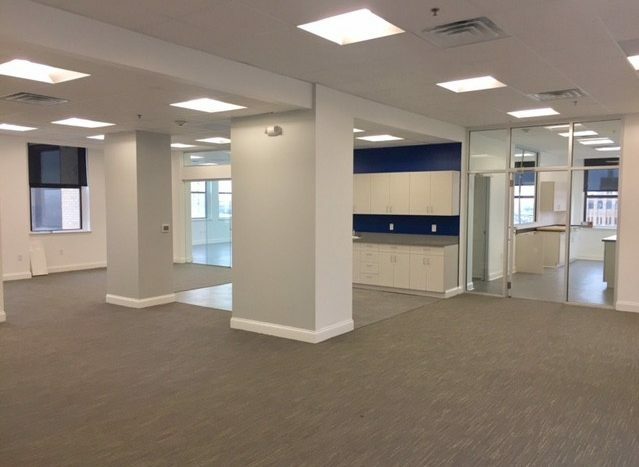 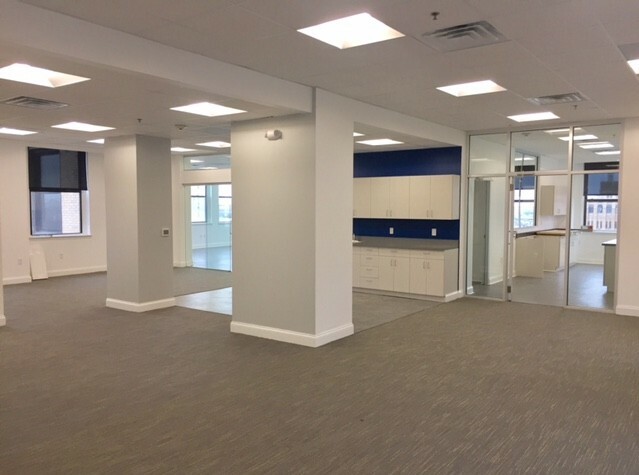 Tenants in the building have tremendous access to public transportation via numerous bus routes with stops within 2 blocks and regional rail at Jefferson Station (f/k/a Market East Station).